A simple, yet elegant wedding at the beach can create one of natures most beautiful venues. 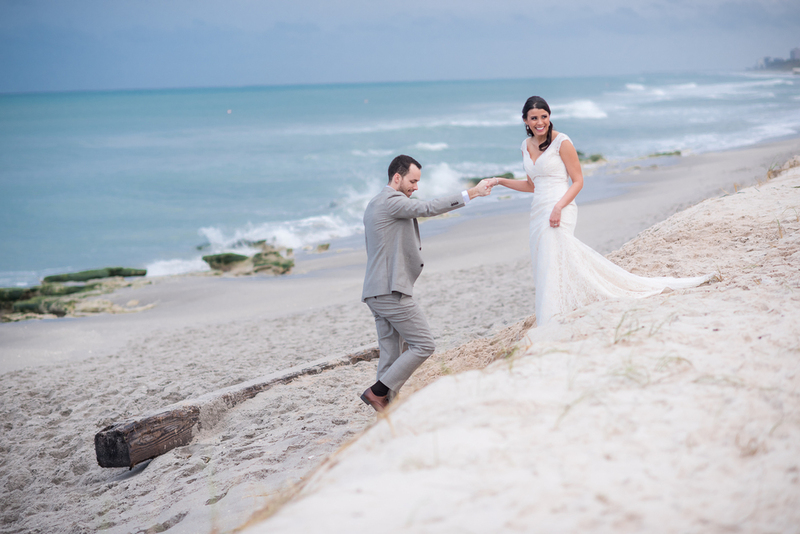 Renata and Jake celebrated their special moment with family and friends at the Jupiter Beach Civic Center. It was a beautiful overcast day, giving us a unique-painterly and soft look. It is one of my favorite types of lighting to shoot photography.